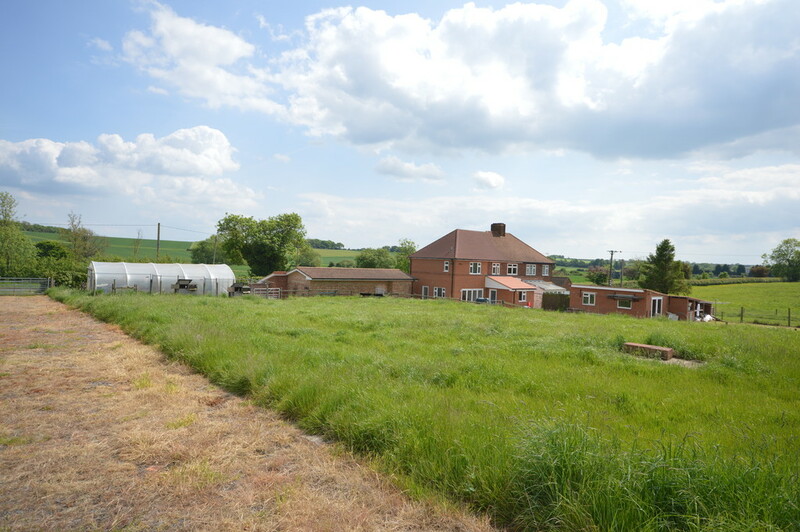 A rare opportunity to acquire a versatile smallholding in a semi rural position on the outskirts of this highly sought-after North Bedfordshire village. 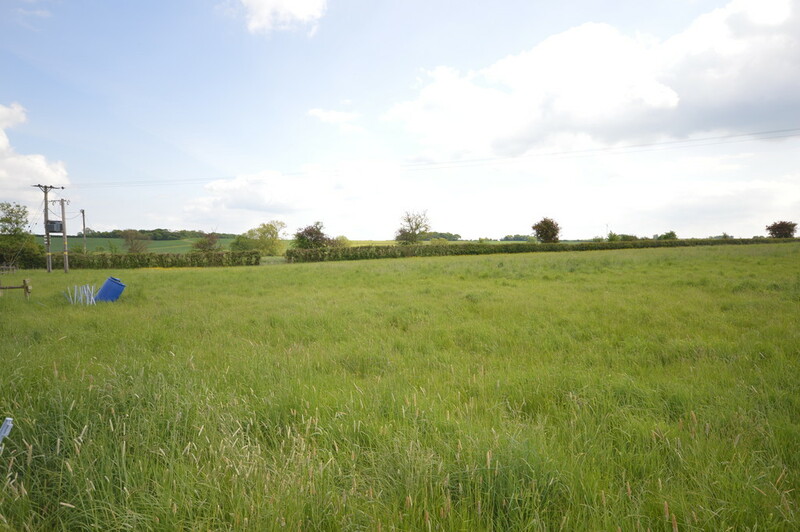 Comprising an extended family house, versatile range of outbuildings and site totalling 10.3 acres including pasture land. 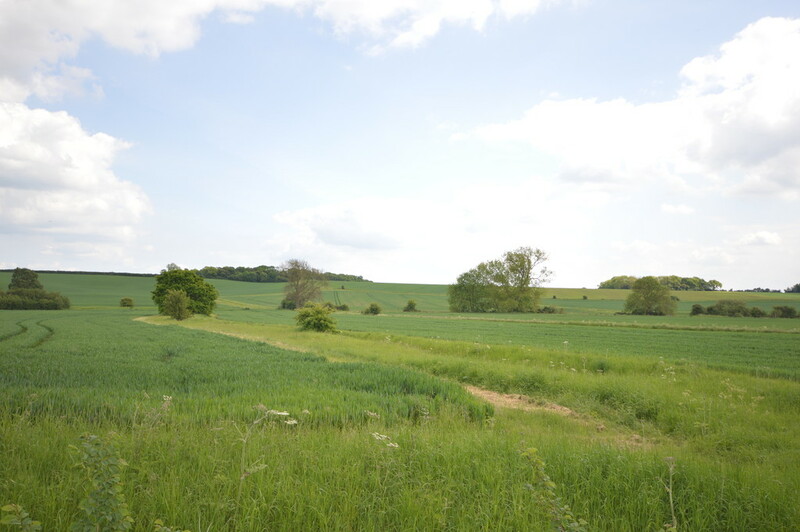 The village of Riseley enjoys good local facilities including a local shop and Public House together with Lower and Middle schools with further facilities and Upper school at nearby Sharnbrook. 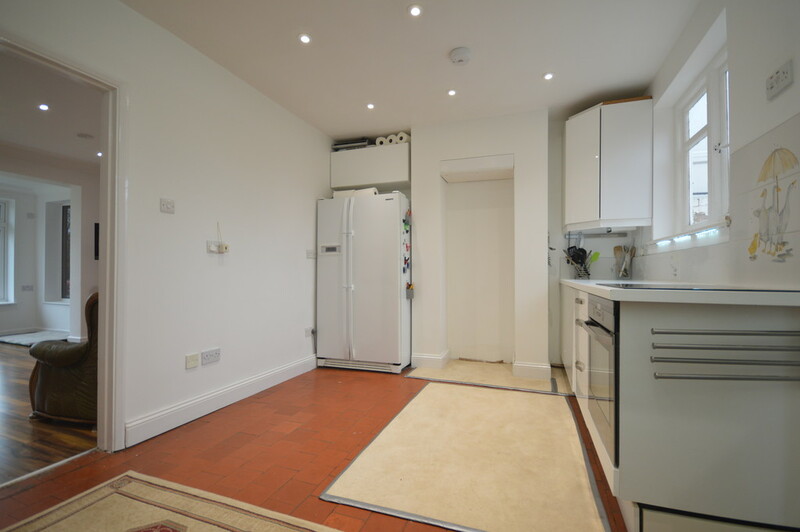 More shopping and professional services together with recreational and educational facilities are available in nearby Bedford and Wellingborough. 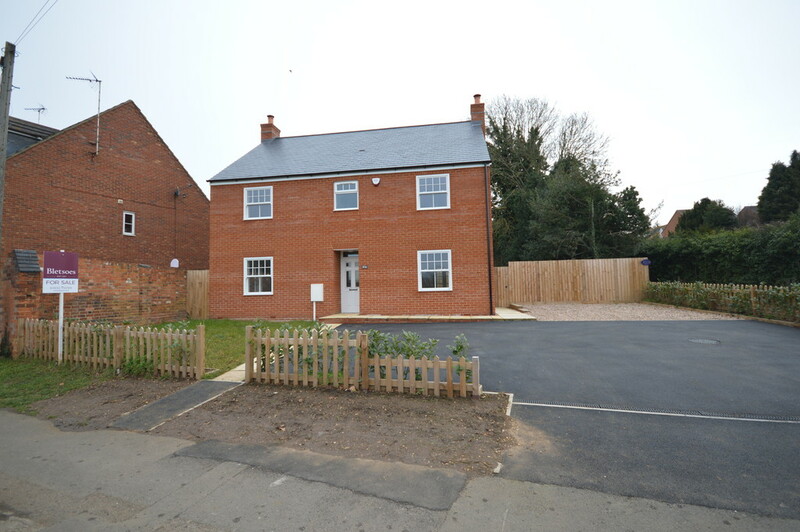 Riseley enjoys excellent access to the local communication network. 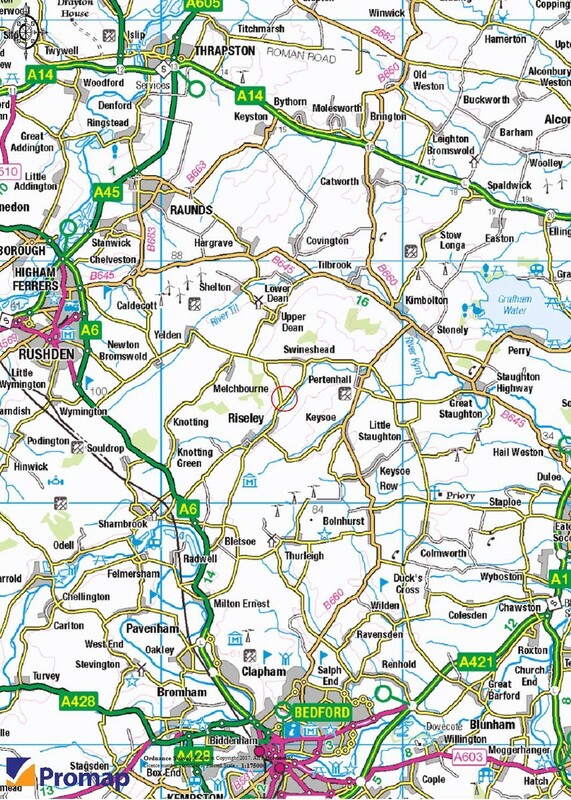 Bedford ( 11 miles ), Wellingborough ( 14 miles ), Huntingdon ( 18 miles ), Northampton ( 24 miles ), St Neots ( 13 miles ), Milton Keynes ( 30 miles ) and London ( 60 miles ). 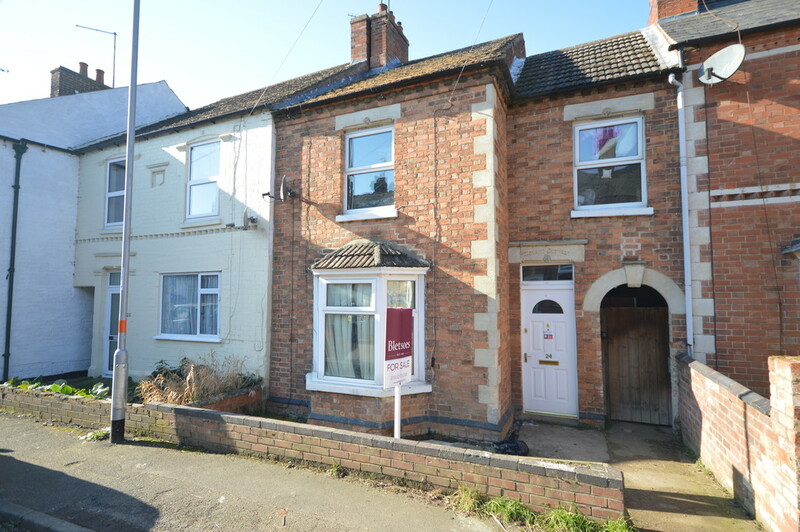 The well presented and refurbished family house has been extended with provision secured for further extension. 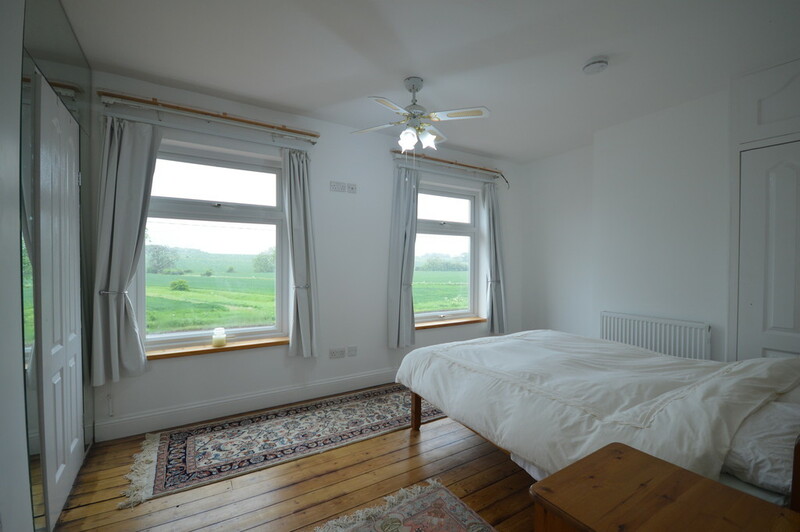 The accommodation which is arranged over two floors benefits from full oil fired central heating, upvc sealed unit double glazing and briefly comprises. 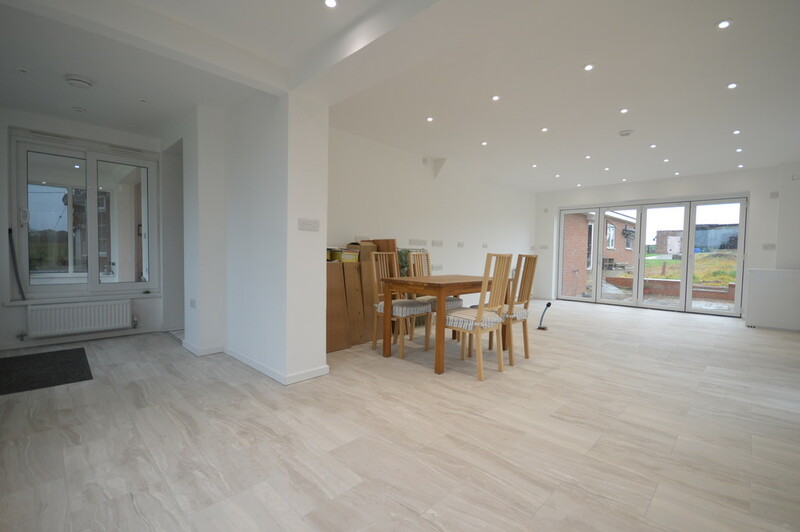 The open plan entrance hall entered via a upvc front door has tiled flooring, stairs rising to the first floor and is open to the large spacious future kitchen/family room. 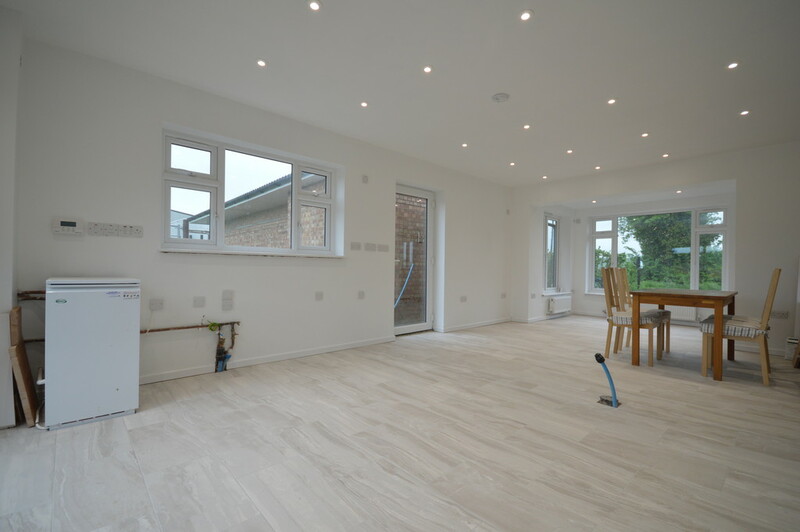 This room is prepared for fitting a new kitchen and has tiled flooring throughout, oil fired central heating boiler, windows to front and side elevations, door to side and Bi-fold doors to the rear patio which is prepared for further expansion of the accommodation if required. 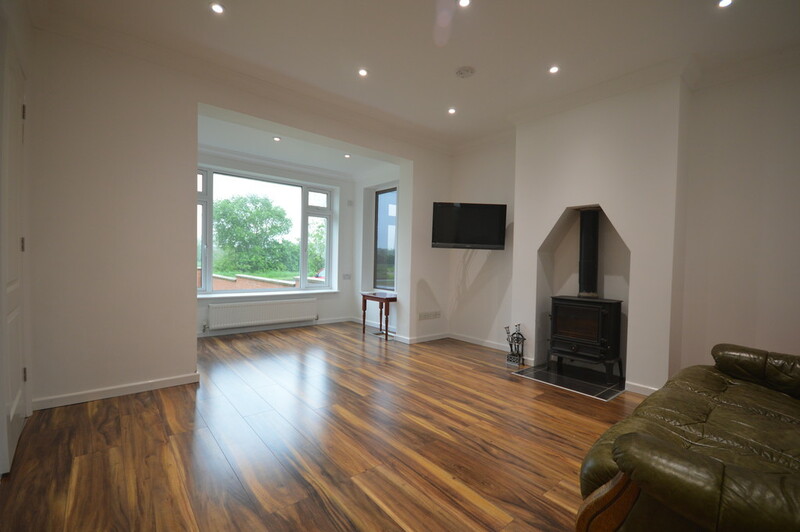 The sitting room has a fireplace alcove with fitted wood burner, laminate flooring and window to the front elevation. 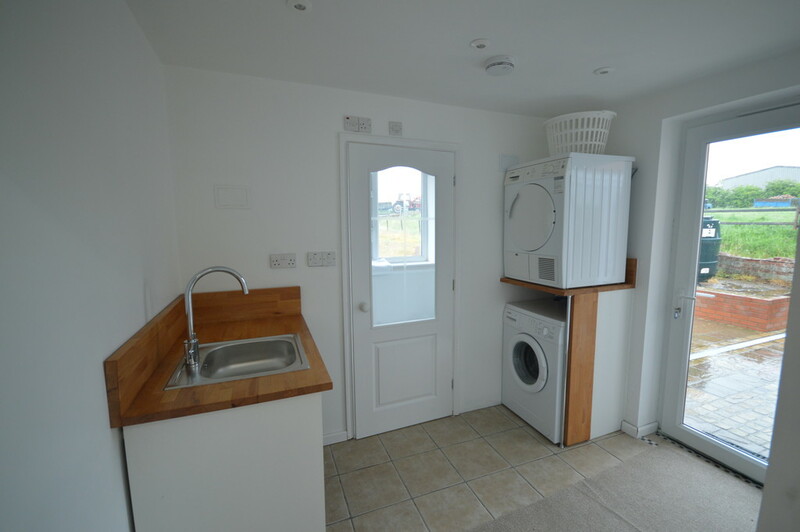 The current kitchen is fitted with a range of kitchen units incorporating a white ceramic sink unit, base storage cupboards and drawers, roll edge work surfaces with ceramic tiled splashback, built-in oven with electric hob, plumbing for dishwasher, large walk in pantry, tiled flooring, window to rear and door to the utility room which has a stainless steel single bowl sink unit, wooden work surface, tiled flooring, plumbing for washing machine and door to the side elevation. There is a cloaks/w.c. 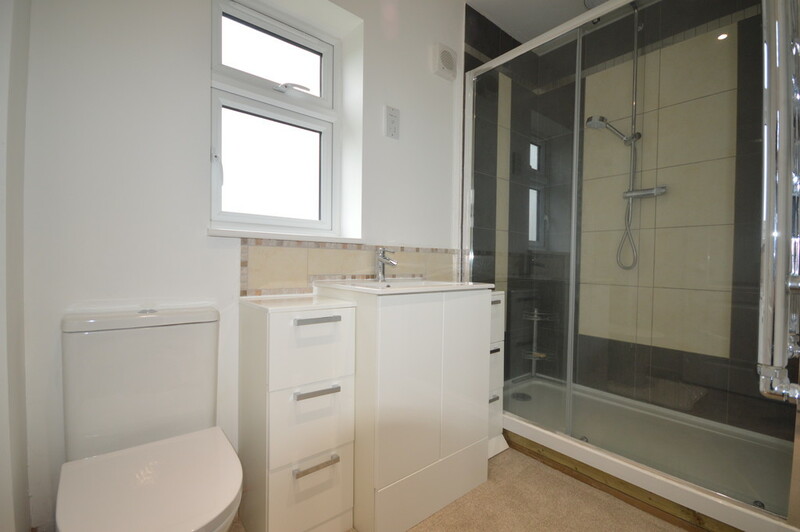 with shower cubicle, low level w.c., tiled flooring and window to the rear elevation. 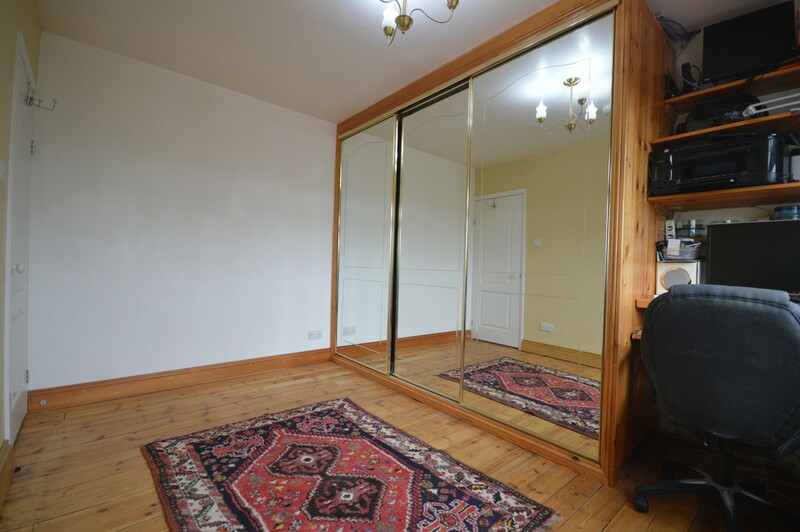 On the first floor via stairs and split landing. 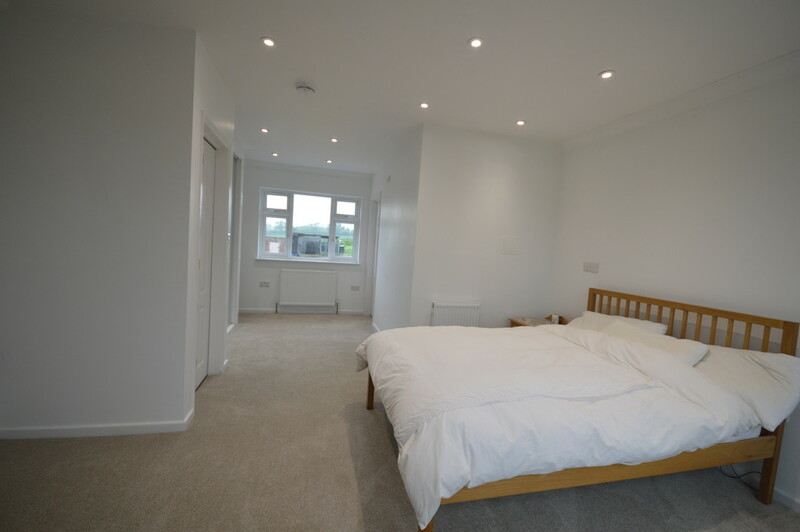 The master bedroom has a fitted mirror fronted double wardrobe, windows to both front and rear with open views beyond and an en-suite bathroom comprising double sized shower cubicle, vanity wash hand basin, low level w.c., ladder radiator and window to the side elevation. 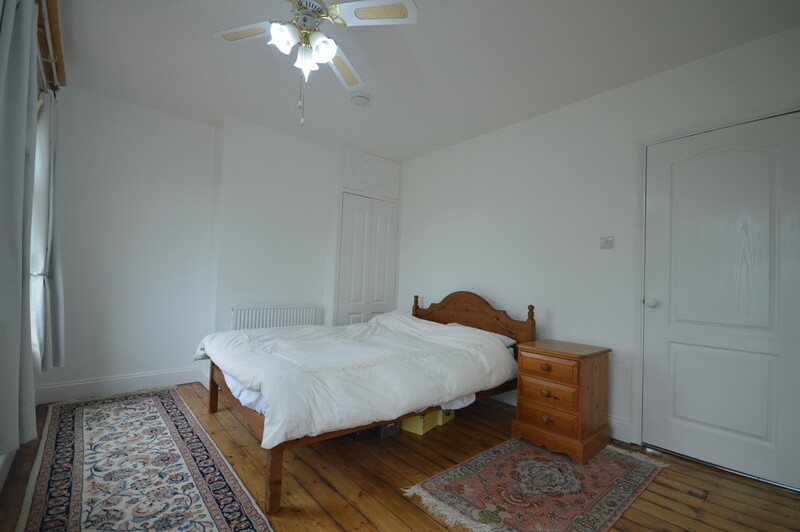 Bedroom two has exposed flooring, two built-in double wardrobes and two windows to the front elevation with open views beyond. 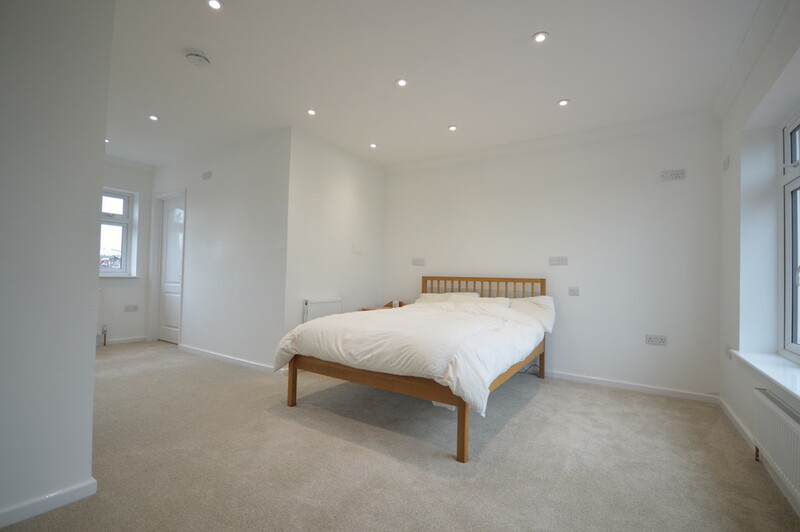 Bedroom three has exposed flooring and a fitted range of mirror fronted wardrobes, window to the rear elevation with views beyond. 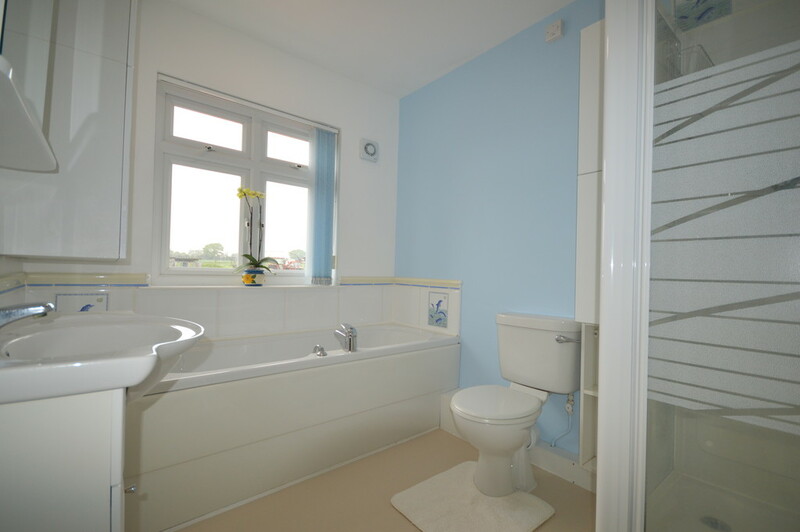 The family bathroom comprises a full suite of panelled bath with separate shower cubicle, vanity wash hand basin and low level w.c., ceramic tiled splashback and window to the rear elevation. 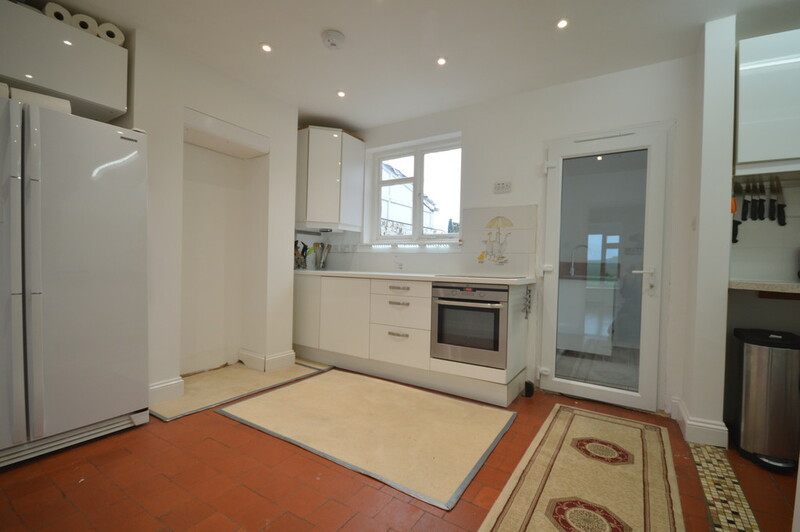 To the front of the property is an open plan lawned garden with inset Titan private drainage system. 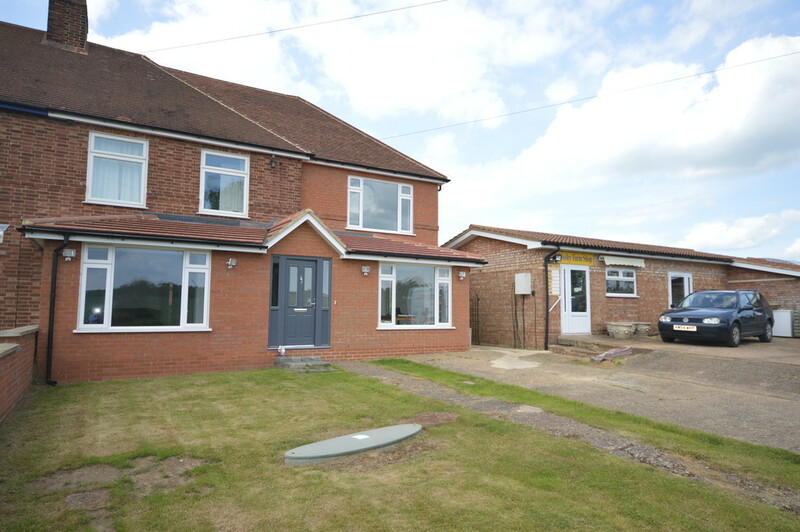 There is off road parking and gated side access leads to the rear garden where the patio area incorporates the potential future expansion of the house. 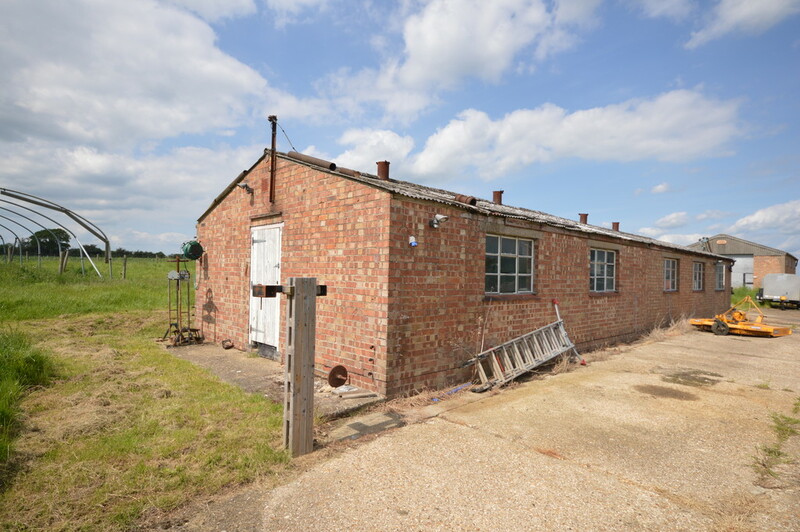 There is a detached brick built workshop and lawned garden. 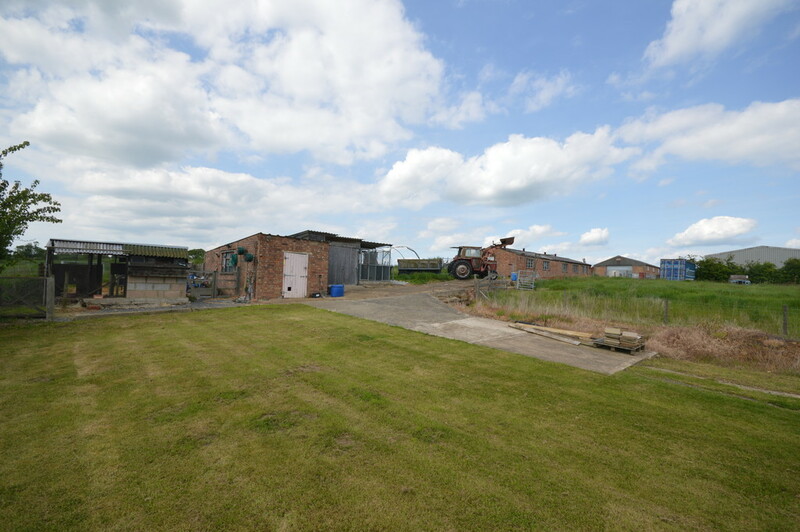 Adjacent to the house is the former farm shop offering versatile usages which could include an annex ( STPP ). To the front of this building there is ample off road parking. 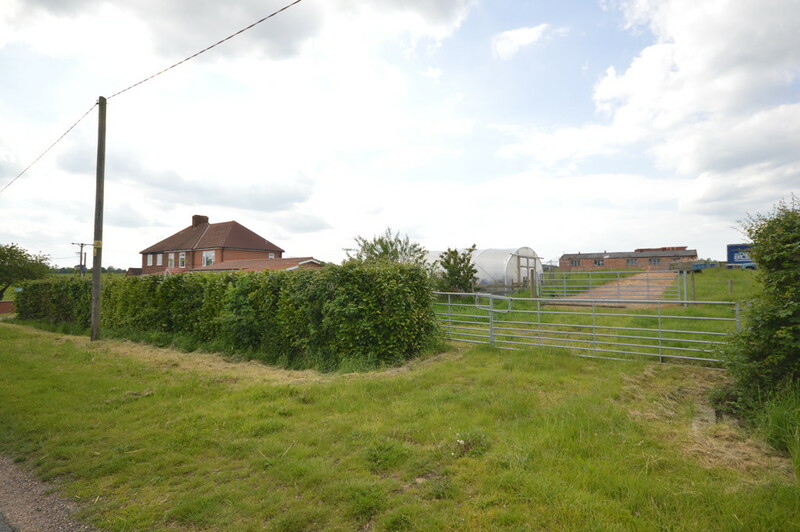 A separate gated vehicle access leads to the rear farmyard where there is ample parking and storage space, range of single storey buildings ( all brick buildings have electricity connected ) and rear grassed area. There is a polytunnel and planning permission for four more. 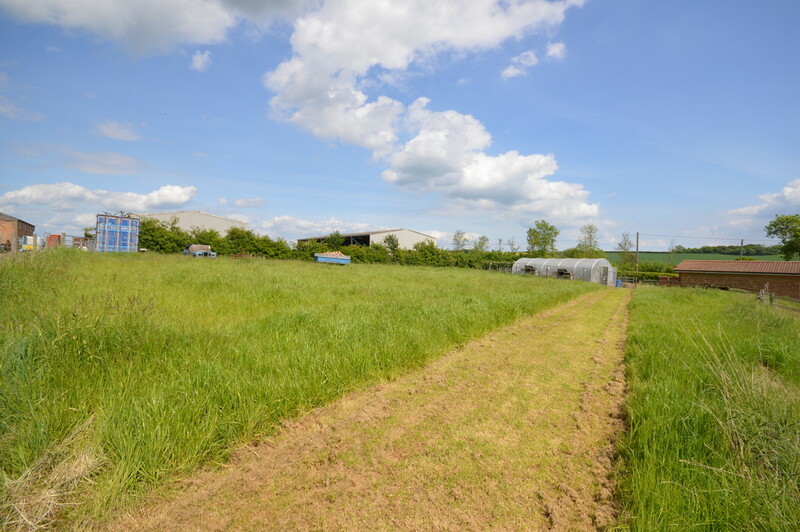 There is an Orchard area which leads down to the adjoining paddock land which extends to 8.5 acres and also has a separate vehicle access. 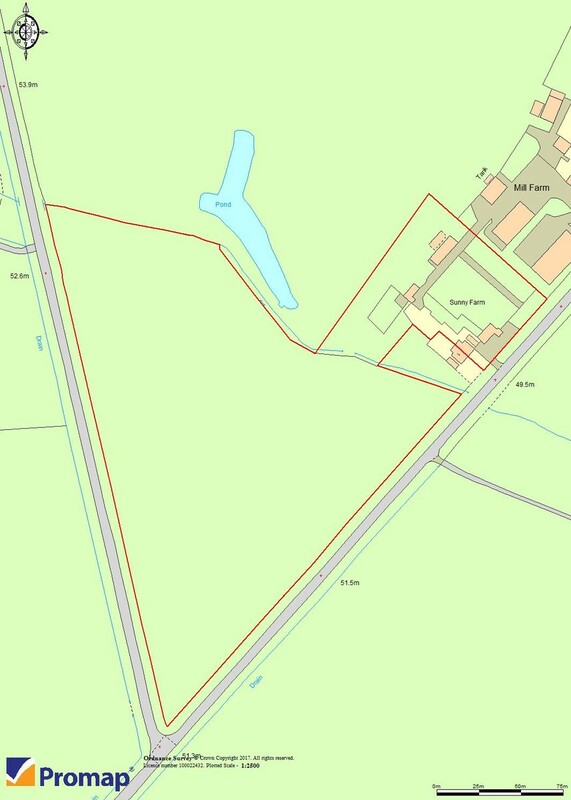 In all the grounds extend to 10.3 acres. 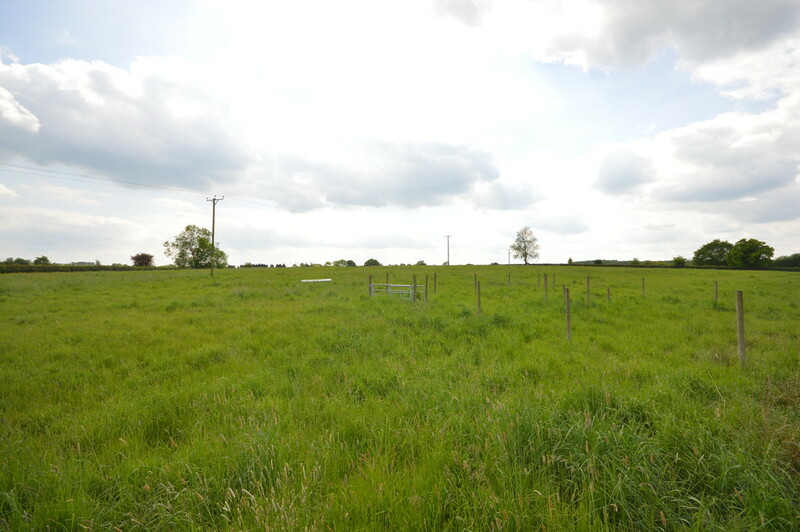 The property is offered for sale freehold and with the benefit of vacant possession upon completion. 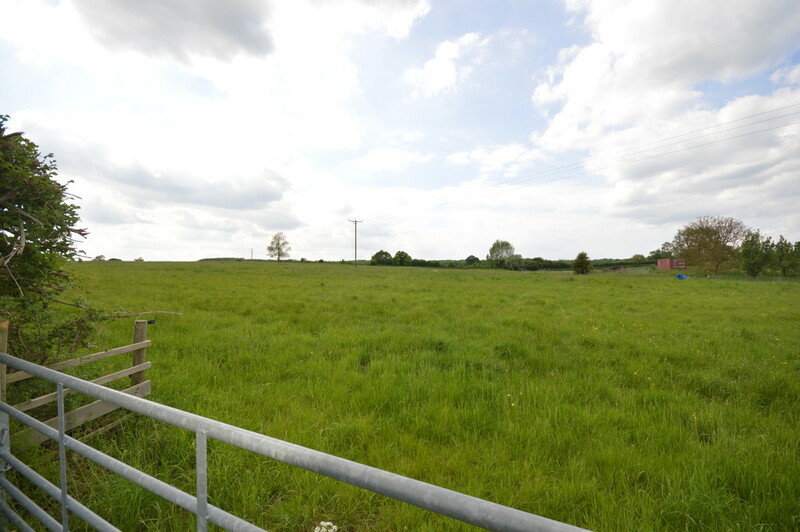 The sporting and timber rights as far as they are owned are included with the freehold sale. There are no mineral rights. There are no public footpaths or rights of way. 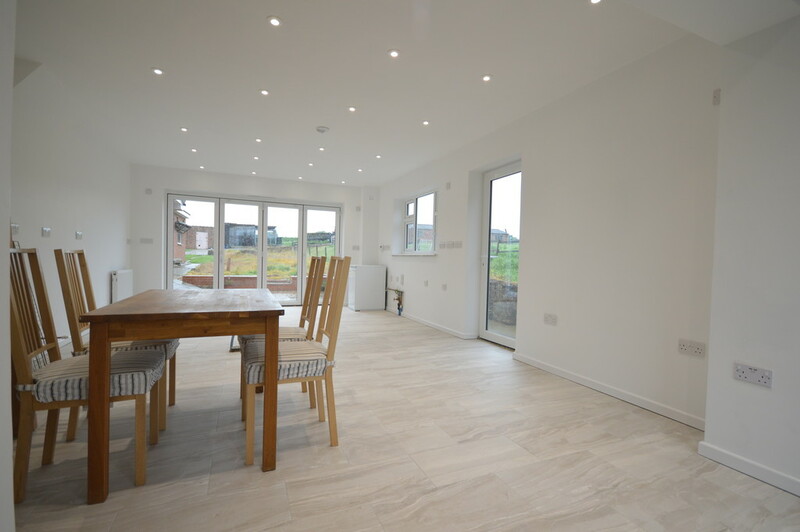 The property benefits from mains water and electricity. The house is served by a Titan private drainage system. 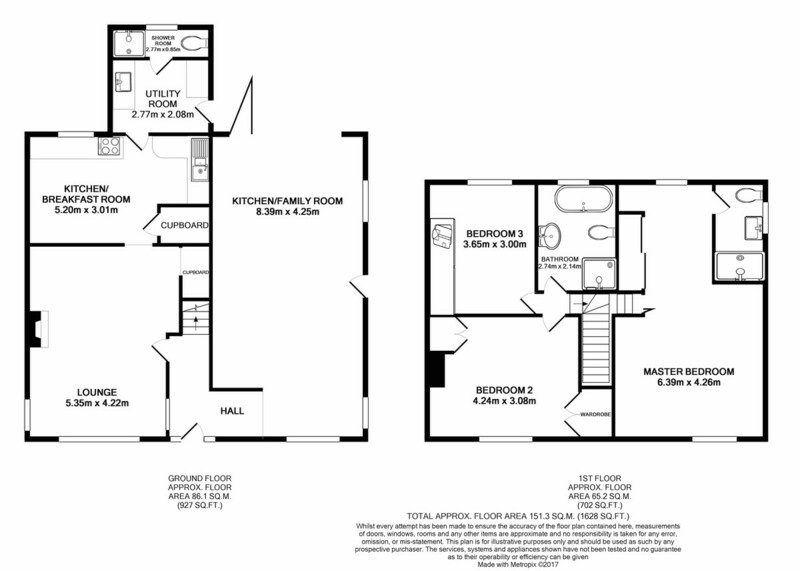 The attached plans are not to scale and for identification purposes only and are subject to alteration.